At A&A Abloom Ace we offer quality landscaping and garden maintenance services in Sydney’s North Shore & Northern Beaches areas. Whether you feel like adding some small touches to your garden, or feel that it is time for a grand makeover, we are available 7 days a week to take on your project, big or small. 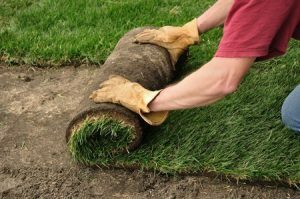 If you choose to opt for our turf laying service, we are available to provide a regular maintenance service in order to keep your turf fresh and healthy. 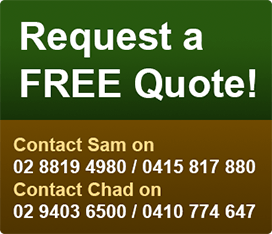 If you have any further queries about our turfing and landscaping service in Sydney’s North Shore & Northern Beaches, you can contact us online or give us a call on 0415 817 880 / 02-9403 6500. We are available to help at a competitive rate.